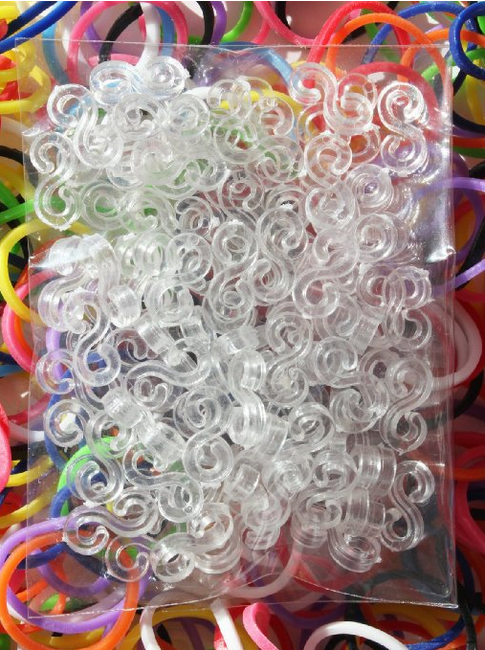 Rainbow loom Bands & S-Clips deals! $4.54 for Both! You are here: Home / Great Deals / Amazon Deals / Rainbow loom Bands & S-Clips deals! $4.54 for Both! 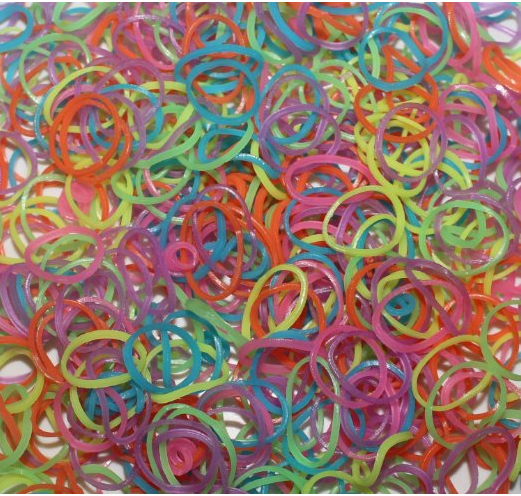 My daughter loves making those rubber band bracelets, but the refills can be so expensive! I found a great deal on both the S-Clips and the bands themselves! Get a 100 piece S-Clip set for $2.00 plus FREE shipping! Together, this is only $4.54 with FREE shipping! What a great deal!